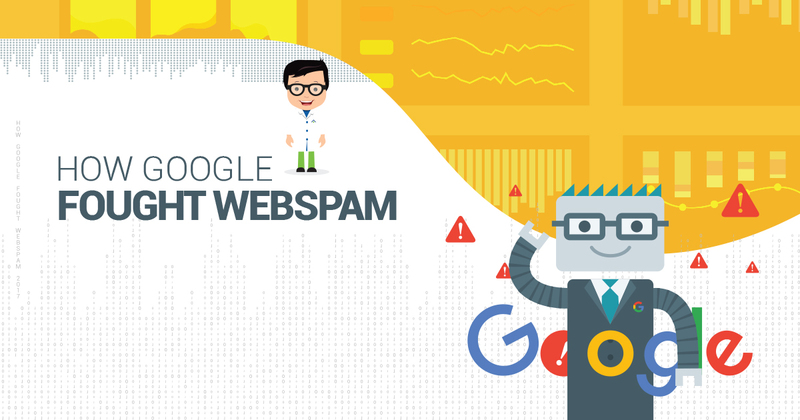 Webspam is a major issue and it is important for Google to fight them in order to improve their search quality. Google is improving its spam-fighting technology to ensure safe and secure search results for its users. TechWyse has created an ebook regarding the importance of fighting webspam. Check out how Google fought webspam by downloading our free eBook! Anju is the SEO Ninja at TechWyse. 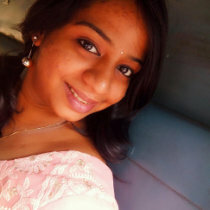 She’s an expert in Off-page SEO and loves to read all about internet marketing. When she is not building links, you can see her exploring travel blogs. You can follow her on Twitter.